...is this the "inf damage model HE fix" we've been waiting for??????? Does this also encompass gun crews and vehicle drivers/commanders? Looking good boys ,wonder how this barbwire gonna do to enemy ? how long can it hold them , can it do any damage to anything that come across ? ? how long can it hold them , can it do any damage to anything that come across ? ? Is only barbed wire after all. I don't think the Axis used a quad mount bofors, they really did not heavily use the bofors at all. Once the Flak 37 is in game in a towed fashion, they wont have to borrow the bofors anymore. I've seen a quad flakveirling (flak38), but i dont think i have seen more than a twin flak 37? did you mean the quad 20mm? Panther would be nice, but it would also involve a lot of work. The Firefly already had the Sherman chassis modeled, as well as the 17 pounder already modeled. So it was a quick tank that could be made. we saw an improvement but it’s still not the hollywood style explosion with bodies flying everywhere that some are expecting. Does barbed wire hurt inf if they touch it or try to move through it? There was no German naval quad FlaK 28 (i.e. Bofors). A quad FlaK 28 on land would have been too heavy and large for any practically available mobile platform. 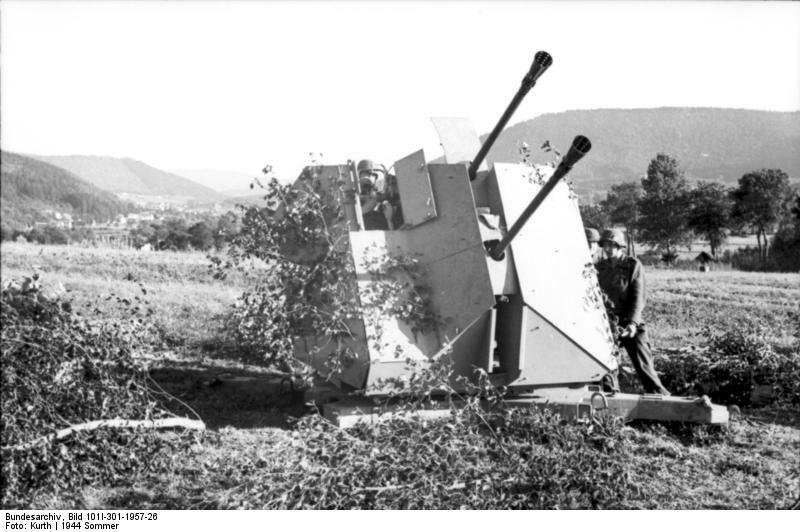 There also was no dual FlaK 28 in German service. 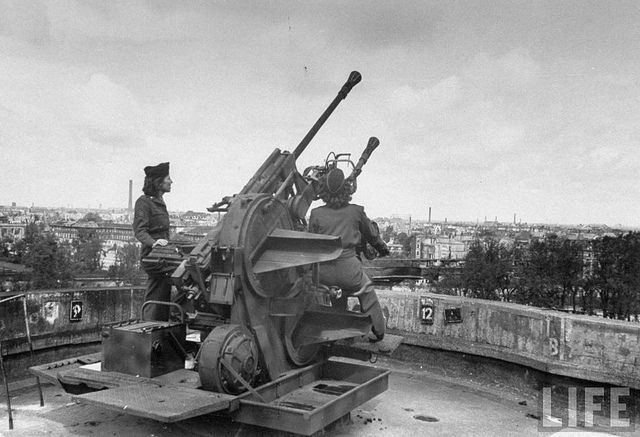 There was a naval dual FlaK gun ("FlaKZwilling") in 3.7cm caliber, the M/42. It was basically the FlaK 36/37 3.7cm re-designed with longer barrels for higher muzzle velocity and therefore flatter trajectory, plus with construction using corrosion resistant materials for use in salt water environments. AFAIK there were no dual ("FlaKZwilling") versions of the FlaK 36/37, only singles. As far as mobile mounting was concerned, the heaviest practical mobile platform, the PzKpfW IV chassis, was only designed for a single gun in both the Ostwind and Mobilwagen versions. The later FlaK 43 version, I think first fielded in 1944, was built in a Zwilling configuration. I don't know of any mobile version, though. This? Could be a T4 thing. I do notice a difference with HE. I landed an HE round around 6 feet away from an ei with pak36 after patch and it killed him. Likewise was killed as inf by a CS matty cannon that hit around 10 feet away. Yea i took damage from something that blew up outside the depot office window. It like hit the window frame and i got hurt. I wish i could say i tested it with grenades. I wish i could but so far all ive done is bounce my own grenade back in my face. Where is my Stug3g with a MG ? <---- and yes I'm still singing it in the 12 days of Christmas theme. Really was looking forward to it with the Sideskirt, wasn't the 4G supposed to come too with the mod of Sideskirt? Where is my Stug3g with a MG ? They were pushed forward a bit for several reasons. Both need some more work; Q&A is overwhelmed already; they don't bring nearly as much new capability as the other items in the patch. Hopefully you won't have to wait for too long. I would agree that HE does feel a bit improved ... albeit after only one night of playing. GJ! grenades in game are very inaccurate compared to IRL. it should be easy to get a nade in a window, but more often they completely miss. Hmm, horrifying. Might as well do targetting pips for rifles. Bleh. Not to say there can't be improvements. Animation is some sort of slider throw, something more like aligning the body along the throw would make it better.